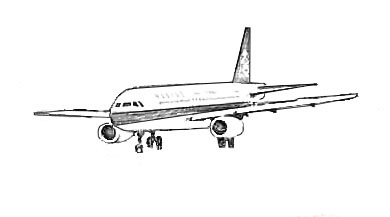 These are sketches and silhouettes of aeroplanes or aircraft. The airplanes are of different types and have been shot at different places, at Bangkok and also Indian airports. This airplane has its wheels out and was actually standing on the ground on the tarmac. 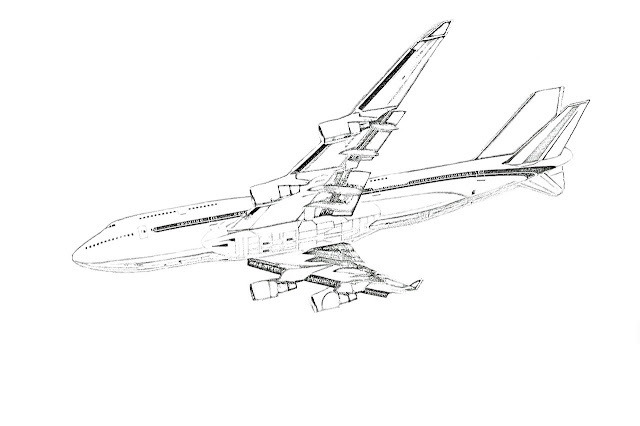 This sketch is of a large passenger jet. Another passenger jet or plane sketch. 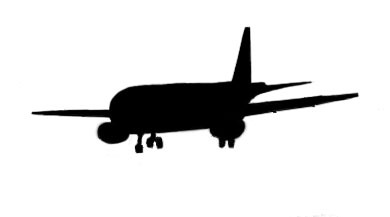 This is an airplane silhouette, slightly tweaked. 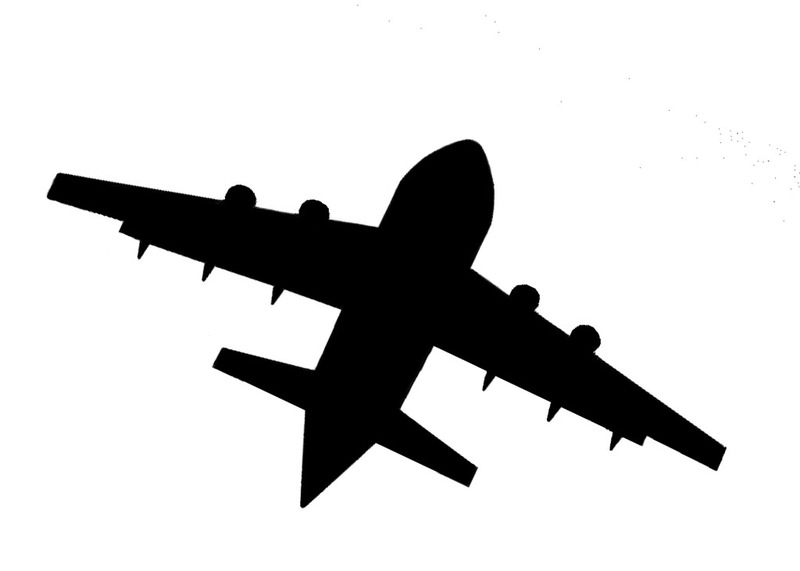 An aircraft silhouette of a plane with its wheels on the ground. Yes sure go ahead Akieko.